A Coed vocal unit of Uni Kimura and Ryo Hashizume. At the time, Kimura was the vocalist of a rock band, and Hashizume was a solo artist. The group formed when the two met at a contest. They predominantly perform in Osaka, and their sound is mostly acoustic. Their retro-feeling catchy melody, beautiful lyrical vocals, and energetic live performances have earned them many fans. 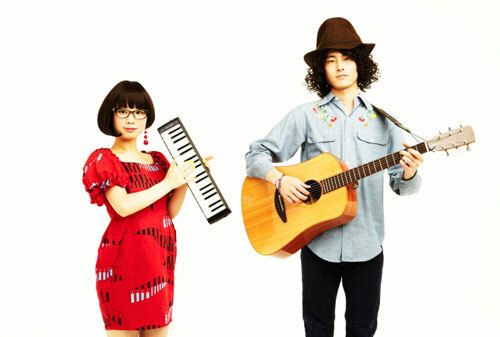 In October 2011, released the EP “Ikutsuka no Koi”, and in March 2012, the EP “Hitohira no Toki” from an Indies label. In June 2012, made their major debut with “Hatsukoi Capsule” from EMI Music Japan. In November of the same year, released their major debut album “eAt me!”.